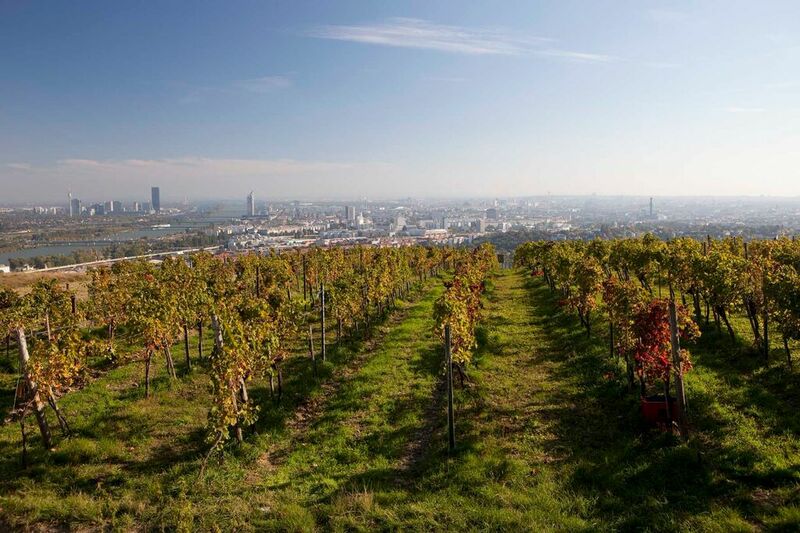 Vienna, or Wien as the locals call it, is the only city in the world where vineyards flourish inside city limits. 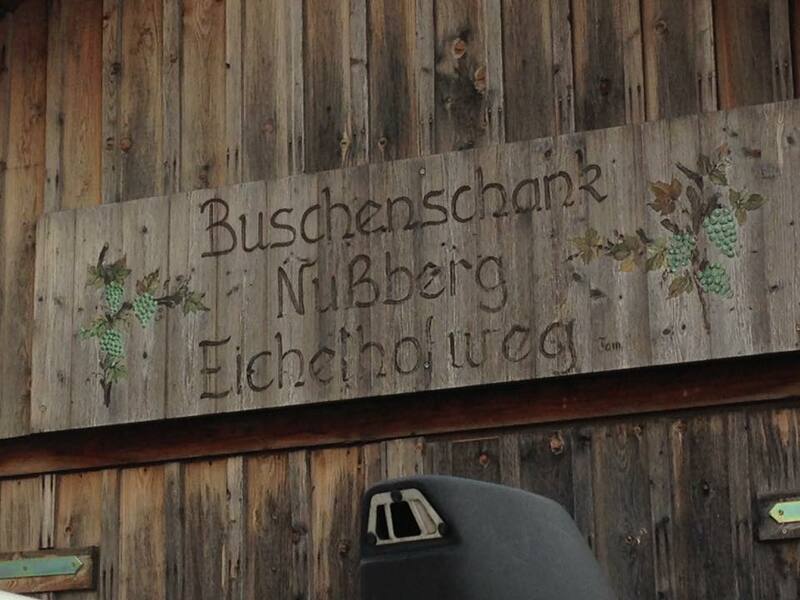 Steeped in history, the Nussberg vineyard sites are situated near the Grinzing suburb above the city center and are the homes to some of the oldest vines in Austria, if not the most storied. From the times of Marie Theresa, these vineyards have produced a unique style of wine called Gemischter Satz. 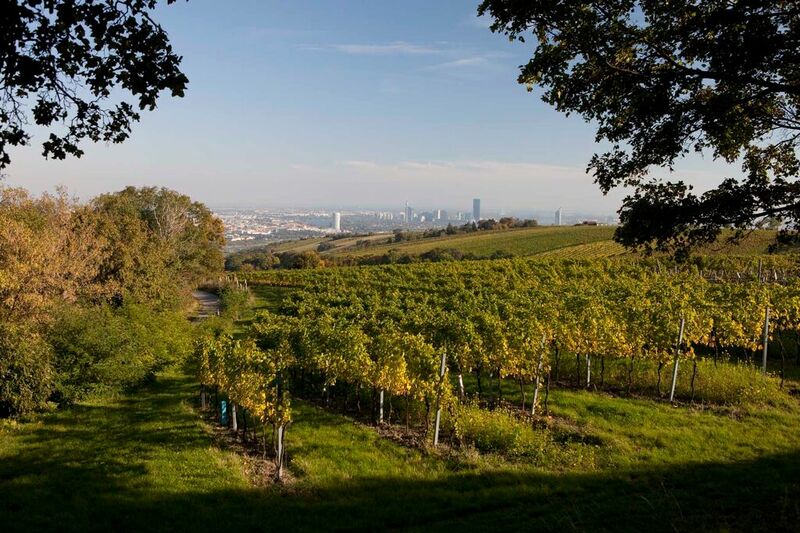 Gemischter Satz, most often described as a field blend of different varieties cultivated and vinified together, has been a traditional wine of Viennese buschenschank and heurigen, following Joseph II’s decree r eleasing wine sales from the State to the producer. 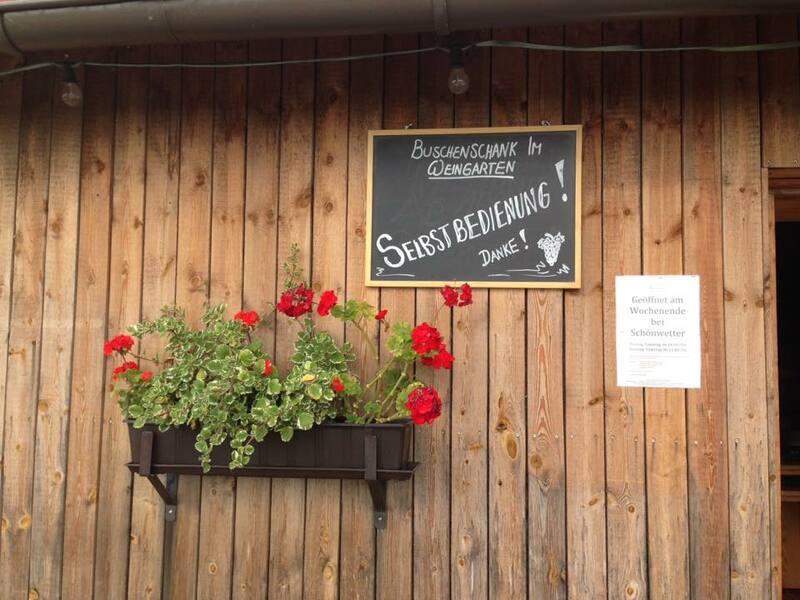 In fact, the buschenschank and heurigen culture originated from the sale of Gemischter Satz, as winemakers sought a way to bring forth their seasonal bounty in an approachable, easy way; it was the original farm to table concept. Winemakers in former times made this style of wine as an easy cure all, in that different types of varieties planted together would be impervious to the unpredictability of mother nature. Where one variety may ripen early and others later, cultivating and vinifying this cornucopia of grapes together helped to insure the resulting wine was balanced and drinkable, no matter the growing or harvest conditions. Conversely, Gemischter Satz may have fallen out of favor in the intervening years as monoculture of single varieties expressing terrior gained popularity, with these field blends being looked down upon as base wines suitable only for mass consumption. In the late eighties many Gemischter Satz vineyards were dug up, left fallow, or replanted with a single variety. 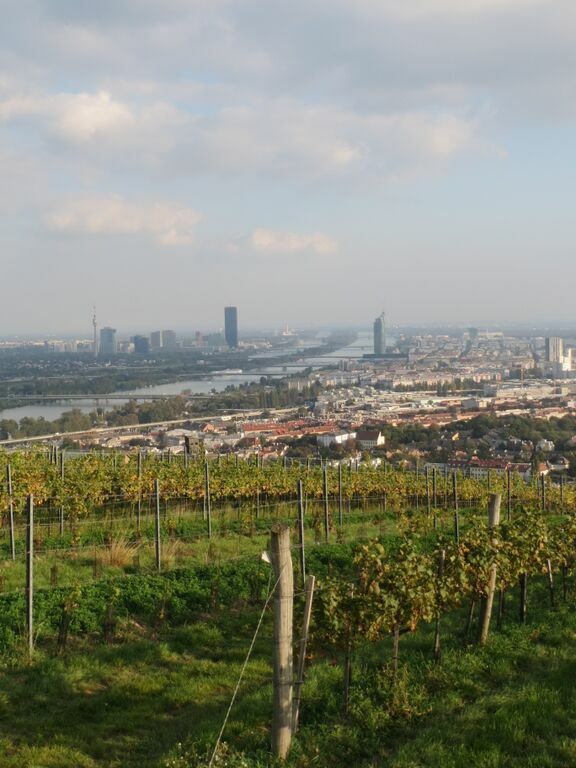 However, a few winemakers in Wien were determined to bring Wiener Gemischter Satz back and reclaim their cultural wine from obscurity, lifting it to cult status. Among these pioneers was Stefan Hajszan, who after acquiring some 20 hectares of vineyards on the Nussberg was the first winemaker to cultivate his Wiener Gemischter Satz vineyards biodynamically. With his financial partner Neumann, Stefan continued to experiment and produce Wiener Gemischter Satz in a refined and elegant style. Indeed, through the efforts of Stefan and other winemakers, Wiener Gemischter Satz has garnered a DAC designation since the 2013 vintage. This is the first time a wine style as well as a growing region has been codified. 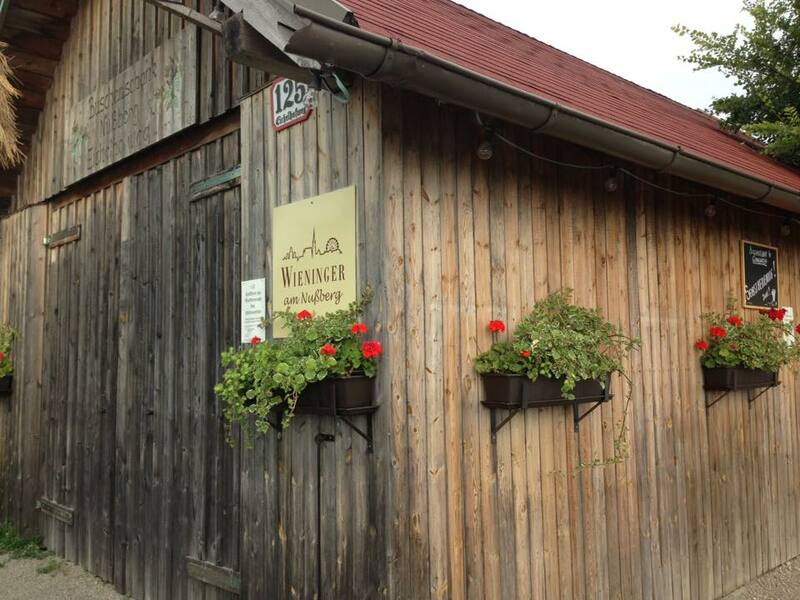 Today, the winery and vineyards have come under the control of eminent winemaker and well-known Wiener Gemischter Satz producer Fritz Wieninger. 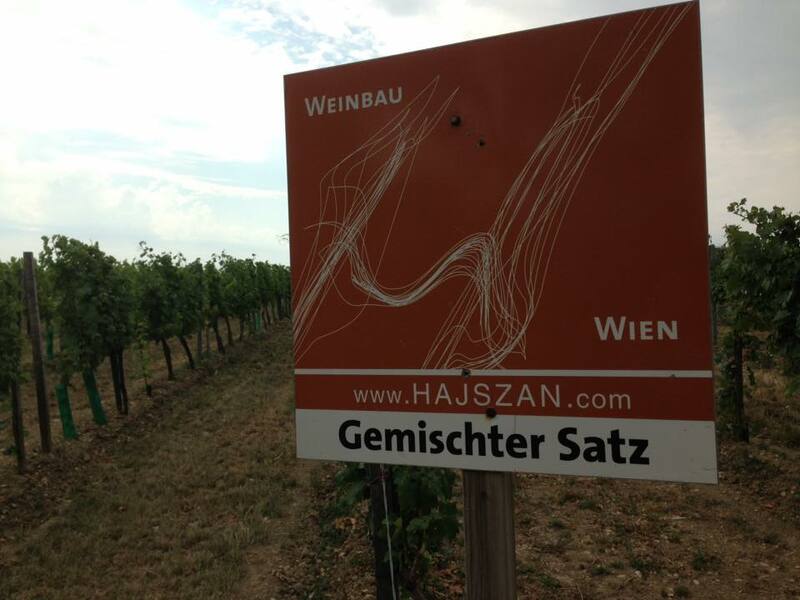 Having been mentored in the ways of biodynamics by Stefan, Fritz vows to continue these methods in the Hajszan Neumann vineyards in Wien: Nussberg and Weissleiten. 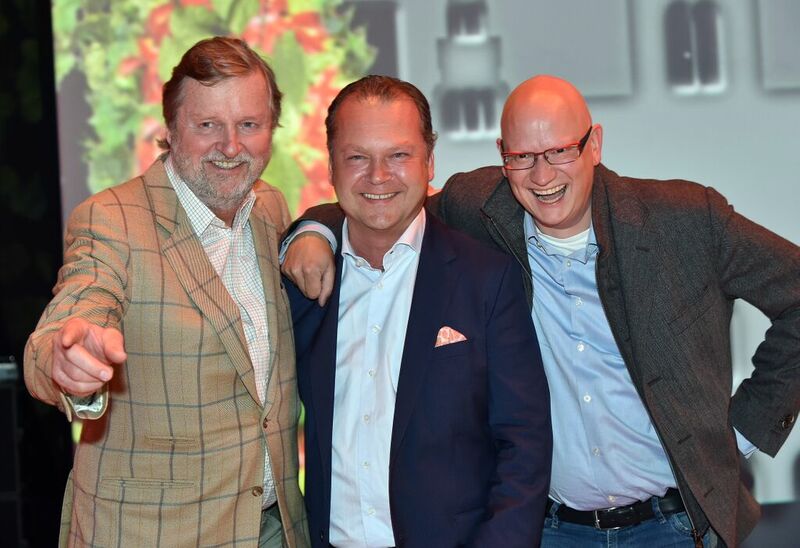 A founding member and chairman of the Wien Wein growers association, a group dedicated to Wiener Gemischter Satz and a member of Respekt, a biodynamic growers association, Fritz has been instrumental in bringing Wiener Gemischter Satz back to the international stage. He has tended his vineyards in Wien since the late 90s and employed biodynamic farming methods since 2006. 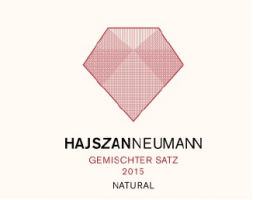 Taking over the 20 hectares of Hajszan-Neumann, Fritz aims to continue his friend and mentor’s dedication to producing top quality, terroir driven, Wiener Gemischter Satz.